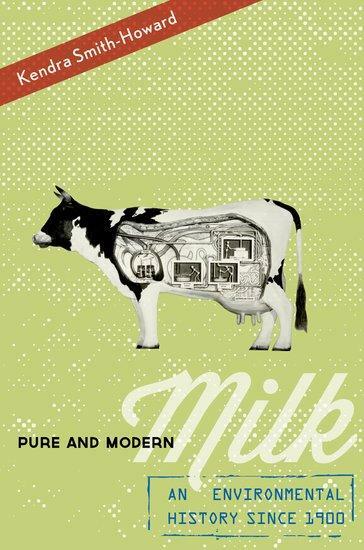 In Kendra Smith-Howard’s new book, Pure and Modern Milk, she tells the history of a nearly universal consumer product, and sheds light on America's food industry. Today, she notes, milk reaches supermarkets in an entirely different state than it had at its creation. She examines the cultural, political, and social context, discussing the attempts to reform the production and distribution of this once-perilous product in the Progressive Era, the history of butter between the world wars, dairy waste at mid-century, and the postwar landscape of mass production. New York Governor Andrew Cuomo has formed a new task force to strengthen agriculture in the state. The New York Farm Bureau discussed its national agricultural priorities during a conference call Tuesday morning. Congress passed the 2014 Farm Bill last week and President Obama is expected to sign it into law on Friday. While farmers in the region say they did not get all they wanted in the bill, what passed is acceptable. The New York Farm Bureau outlined its state priorities and discussed the just-passed federal Farm Bill during a conference call this morning. In New York, Orange County officials want to know what the public thinks about a new agriculture plan.